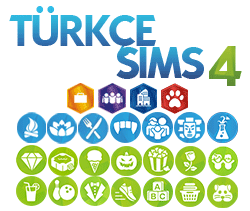 The Sims 3 üniversiteleri gezmeyi devam ediyor. Redes sociales y videojuegos from University of Alcalá. GIPI on Vimeo.